Making a difference and making some money for yourself do not have to be mutually exclusive — With my campaign, you can have both! 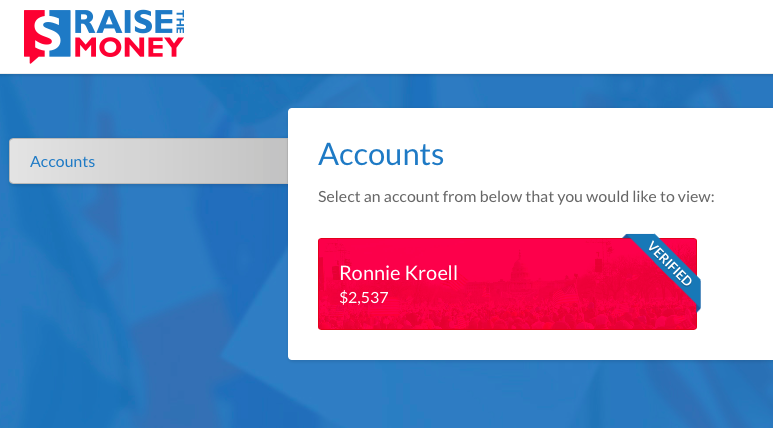 You’ll get your own campaign page via RAI$E THE MONEY with your name on it and we will have daily, weekly, and monthly incentive challenges where you can reach goals and win rewards in the form of VISA Gift Cards and other fun prizes. 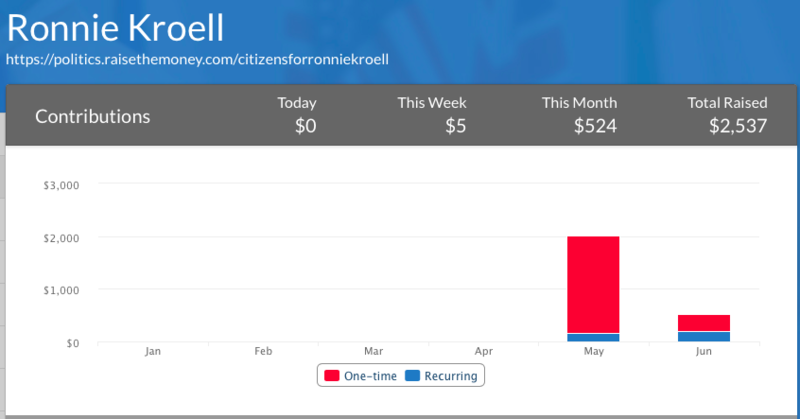 Send me an email to: info@ronniekroell.com to join our fund-raising team.